Is this the year you’ll finally buy that dream home? 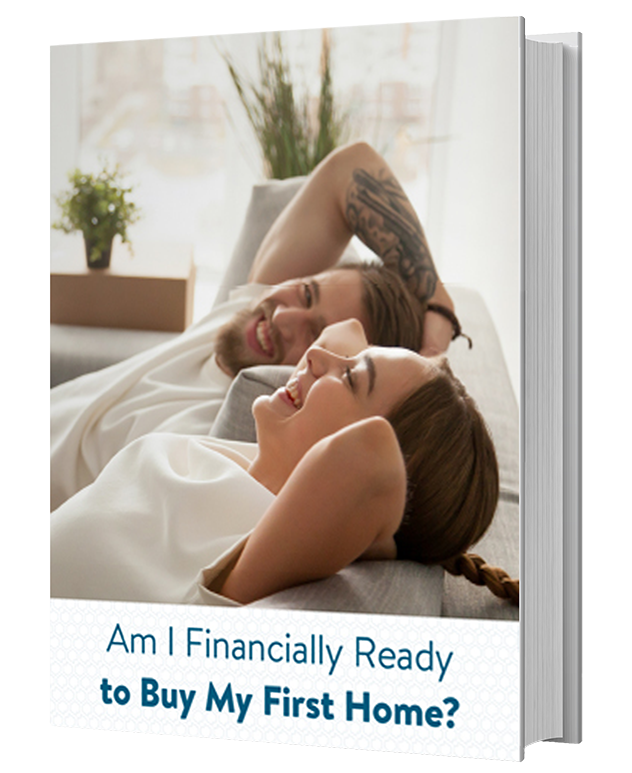 Have you been wondering whether you should wait until later in the year to start your homeownership journey? Since December 2017, mortgage rates have slowly been on the rise. Though rates are still at affordable levels, they are forecasted to continue to rise in 2018. As rates increase, so would your monthly payments on a new loan. 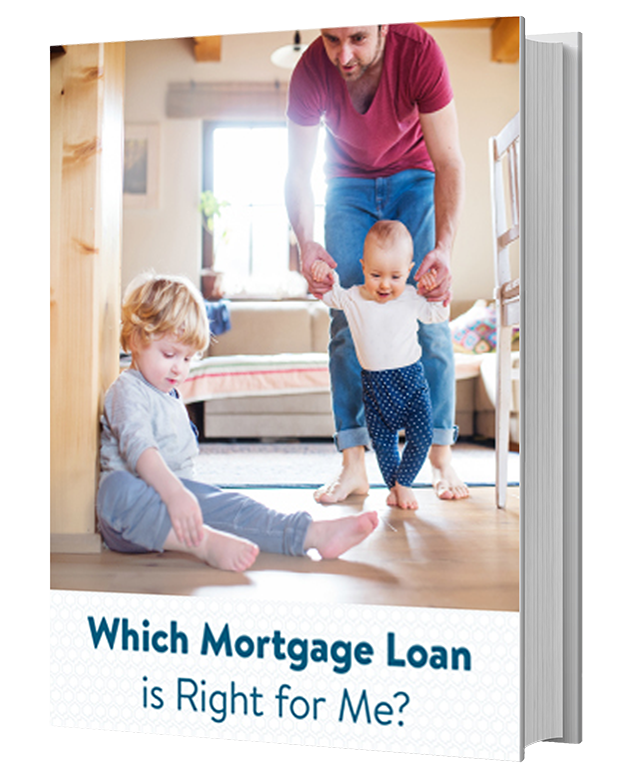 More importantly, rates impact the purchase price you will be able to qualify for. 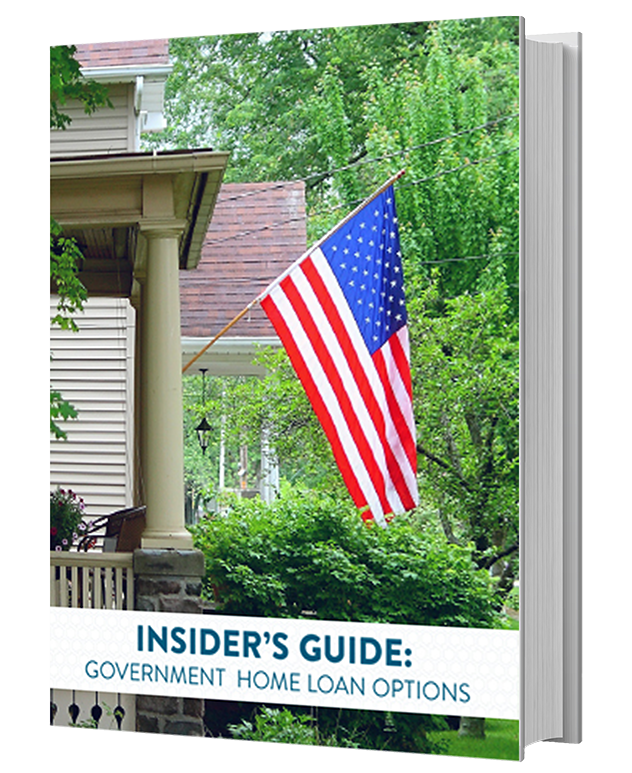 Lenders qualify home buyers based on several factors, most notably your debt-to-income ratio (DTI). DTI is calculated by dividing total recurring monthly debt by gross monthly income, and it is expressed as a percentage. As rates rise, your DTI is impacted, which often decreases your buying power and therefore the price of the home you can afford. A good way to determine how much you will qualify for is to get pre-approved before you begin to shop for a home. April through June are the busiest months in the housing market, with the highest number of listings and the most people looking to buy a home. Buying before the busy season means you may have a better chance of having your purchase offer accepted and therefore less likely to end up in a bidding war. 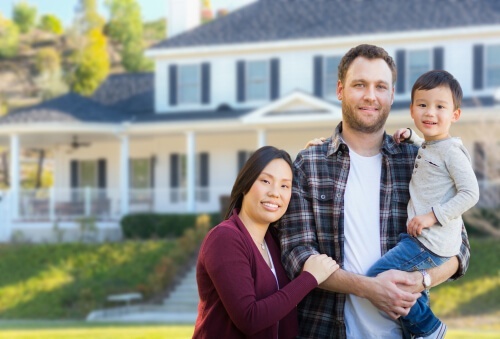 Homes that are on the market in the off-season may be there due to not selling in the past months or due to an urgent need (relocation, financial situation, life event) to list now and sell quickly, which means sellers are more willing to negotiate. You might need to be willing to compromise on what you want in a new home, but you also have an improved chance of getting a good deal. During the off-season, real estate professionals are less busy and are working with fewer clients at one time. This means realtors, title companies, loan advisors, and others will have more time to devote to you and your home buying needs, helping the process to go even smoother and quicker. 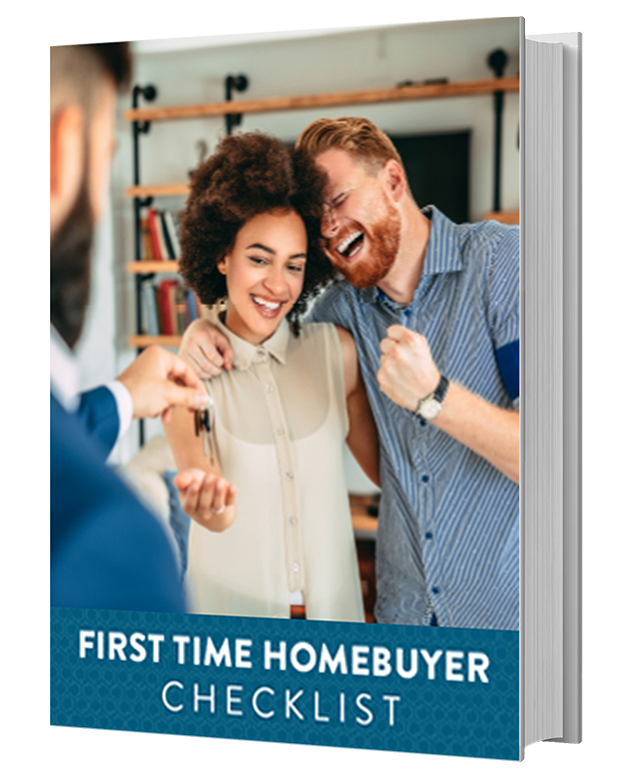 If you want to take advantage of buying a home now and are ready to start down the path to homeownership, check out the tips from our First Time Homebuyers Checklist (even if you’re not buying for the first time!) 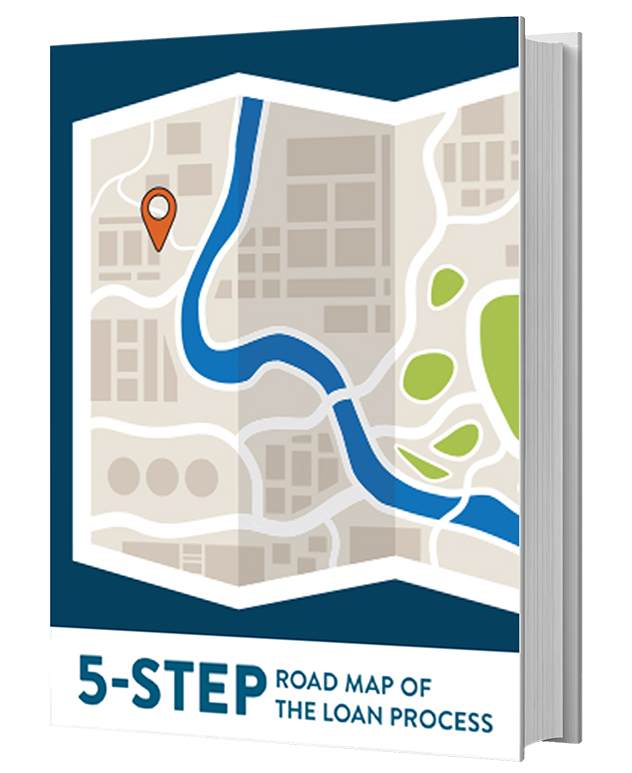 and then our 5 Step Roadmap of the Home Loan Process. 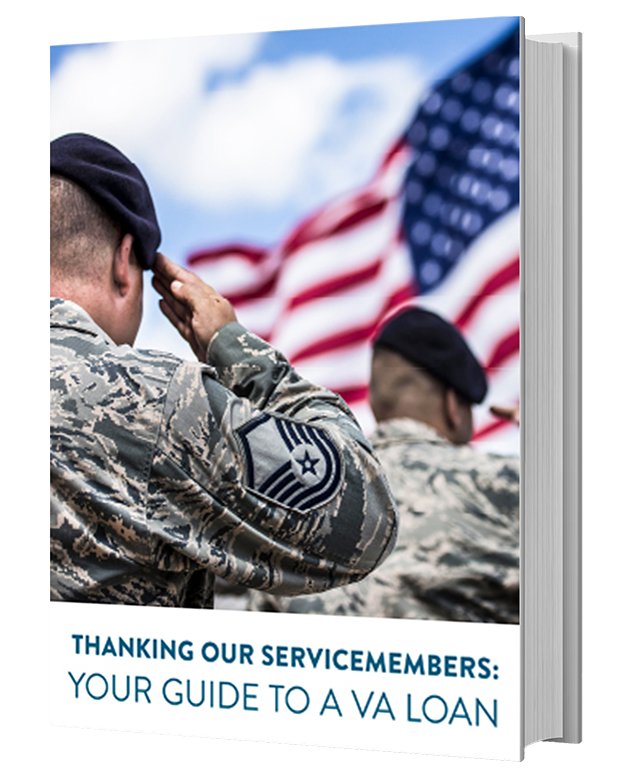 These tips and resources will help you plan for the step-by-step process as you partner with one of our expert loan advisors. 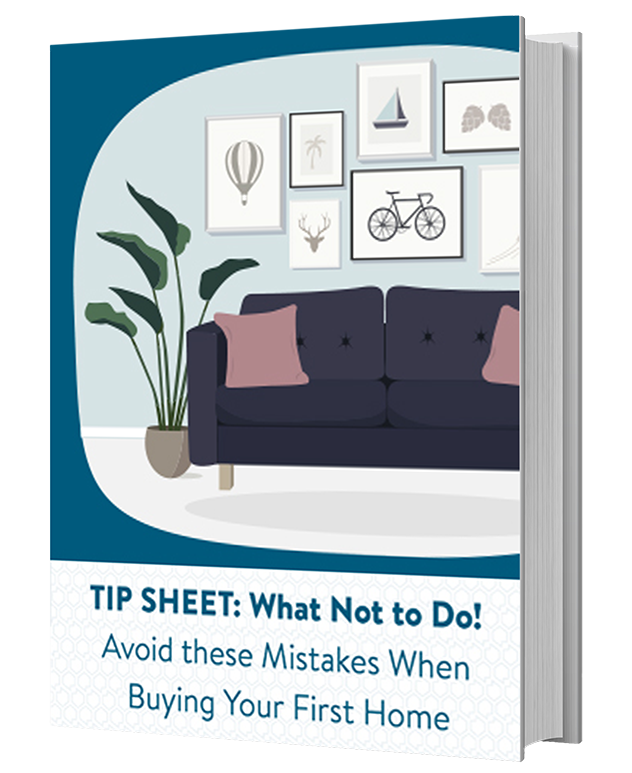 If you’ve been on the fence about buying a home now, we hope you’ll carefully consider your options and see why this might be a good time for you to purchase. 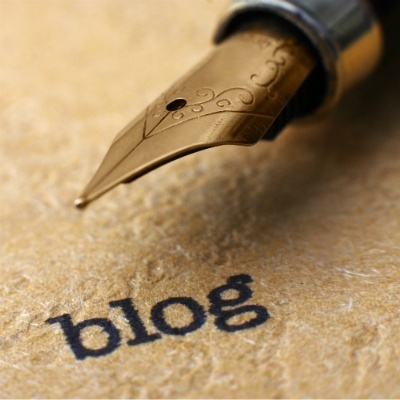 If you’re ready, let us team up with you to make the process simpler!